As we learned back in December, Fox and TinyCo are partnering up to bring a new mobile game based on the world of Family Guy to touchscreens everywhere. 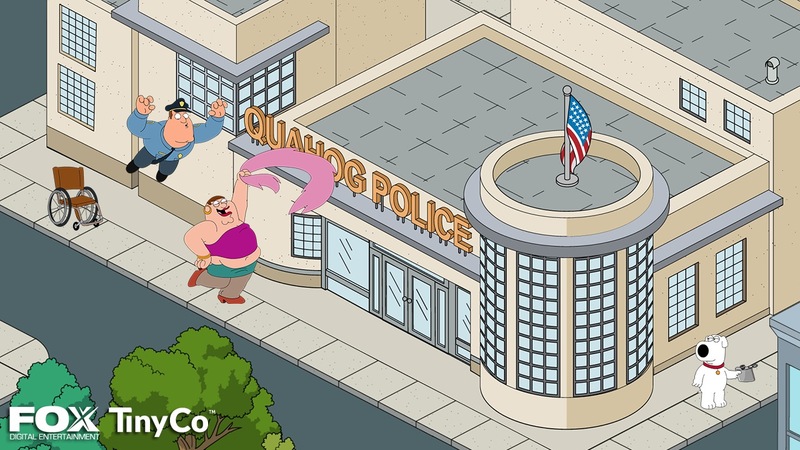 The game will be free to play, not surprising given that’s TinyCo’s area of expertise, and seeing how well a game like The Simpsons: Tapped Out has done for EA it’s a smart move targeting a similarly massive franchise like Family Guy. 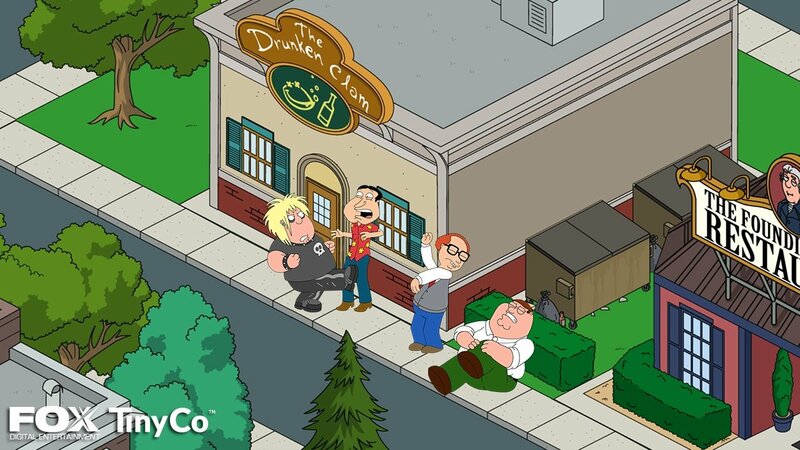 TinyCo is working very closely with the creators of the show to ensure it’s an authentic Family Guy experience. The game will follow an original story which was conceived by the show’s writers, but you can also expect many nods to events that have taken place in the series’ 200+ episodes. In other words, expect plenty of fan service. No firm release date has been set for the Family Guy game, but it sounds like they’re shooting for an early April launch. Dust off your Surfin’ Bird records and we’ll bring you more news as it’s available.